Does the 2019 Mercedes-Benz C 300 Have Apple CarPlay™? When you’re shopping for a new vehicle, you want one that you can slide behind and feel right at home. Knowing that the smartphone you use to stay connected is going to easily sync up with your vehicle can go a long way toward making the driver’s seat feel like home. This logic explains why so many shoppers come to our Northern Virginia Mercedes-Benz dealership, take a test drive, and ask us: does the 2019 Mercedes-Benz C 300 have Apple CarPlay™? If you have an iPhone, then you’ll be glad to hear that the answer is yes! Smartphone Integration is standard on the 2019 C-Class. 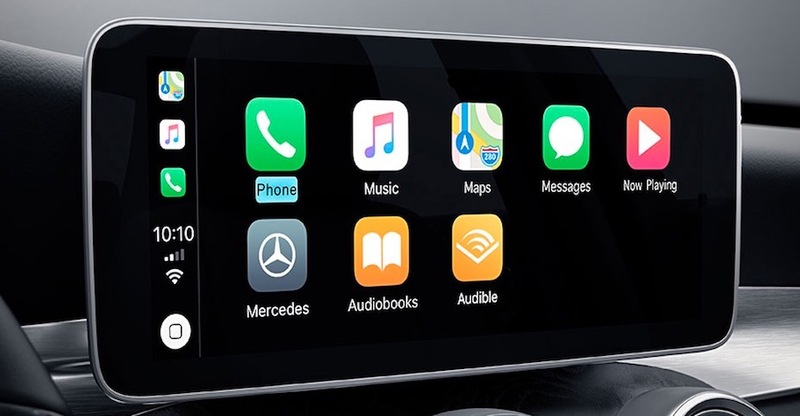 As such, the 2019 C 300 sports Apple CarPlay™ as a standard feature, making it a breeze to sync up your phone, take calls, interact with Siri, and use select apps like Waze while on-the-go. With Apple CarPlay™, the interface from your phone integrates with the 2019 C 300’s center screen to put an intuitive, familiar interface right at your fingertips. You can safely interact with your phone and its apps via steering wheel-mounted controls, minimizing distractions while you’re driving. If you’re not an Apple user, don’t fret; the 2019 Mercedes-Benz C 300 at our Northern Virginia dealership has Android Auto as a standard feature, too. 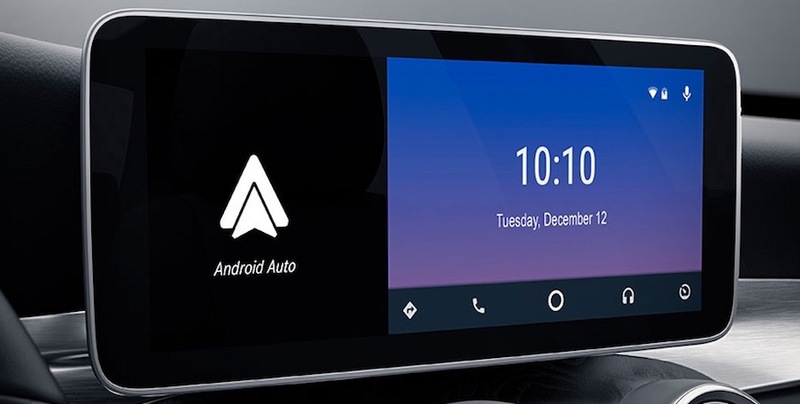 Offering similar smartphone compatibility for your Android device and Google voice recognition, Android Auto is one more way that Mercedes-Benz allows you to stay connected. Many drivers are excited to learn that Apple CarPlay™ and Android Auto are standard on 2019 Mercedes-Benz C 300 and C 300 4MATIC® models. But what about those who are craving even more power under the hood? The 2019 Mercedes-Benz AMG® C lineup offers Apple CarPlay™ and Android Auto as optional features. This includes 2019 Mercedes-Benz AMG® C 43, AMG® C 63, and AMG® C 63 S models. 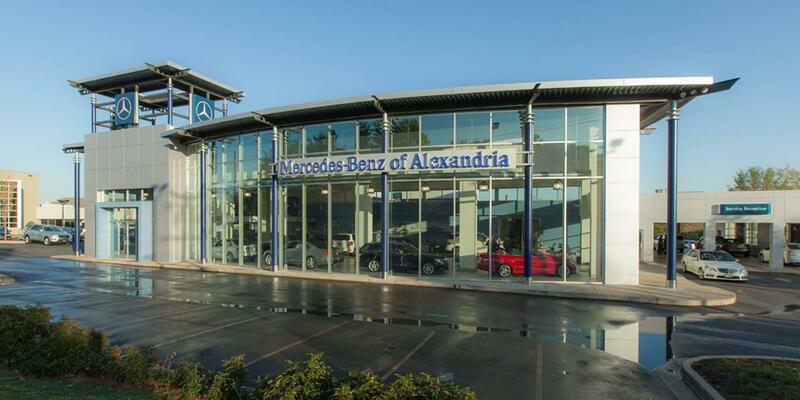 For more information on the 2019 Mercedes-Benz C-Class sedan lineup, or to schedule a test drive with the team at Mercedes-Benz of Alexandria, be sure to contact us by calling (703) 341-2100 today. *To prevent driver distraction while on the move, there is no complete duplication of smartphone content. A data connection via the mobile phone is necessary for certain functions. Charges may be incurred, depending on the mobile phone contract. The supported functions also depend on the smartphone and market. The information provided by the smartphone manufacturer will also indicate the compatible devices and functions. 0 comment(s) so far on Does the 2019 Mercedes-Benz C 300 Have Apple CarPlay™?